Arrive at New York City's Museum of Modern Art before the popular attraction opens to the public. Spend the next hour on a guided tour of the museum's highlights. 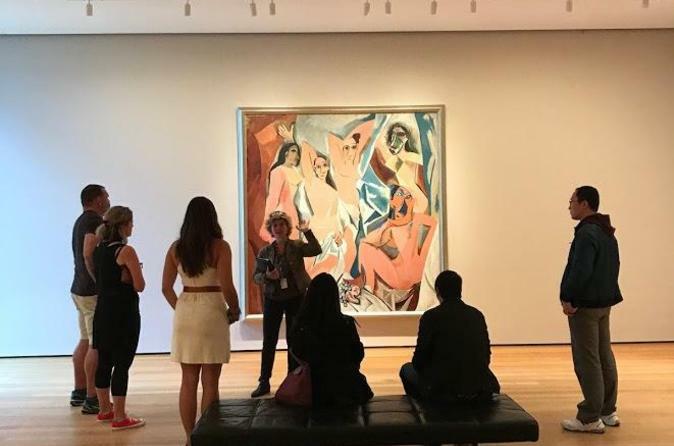 Walk through the quiet galleries, free from crowds, to see masterpieces such as Salvador Dalí's The Persistence of Memory, Vincent van Gogh's The Starry Night, and Pablo Picasso's Les Demoiselles d'Avignon. 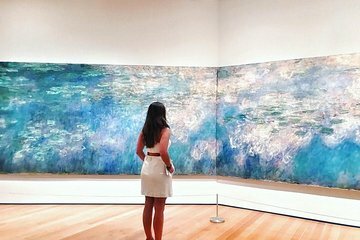 Your art historian guide will provide engaging narration and insider tips about one of the world's greatest collections of modern and contemporary art. You'll also learn about the building itself, designed by Japanese architect Yoshio Taniguchi. After your tour, feel free to visit the Sculpture Garden or any of the museum's special exhibitions. Grab a bite to eat at Terrace 5 or the Michelin-starred The Modern.